Winter hats for men and women available in all sizes from very very small hats to extra extra large hats are in stock at The Hat House in SoHo, NYC. We have the timeless classics that will always be the right choice for topping off your outfit. Many of these hats look great on both men and women and can be used in a casual or formal setting. These are top quality hats that can also protect you from the elements. Many are crushable and packable and will repel rain and snow. They also just look great! 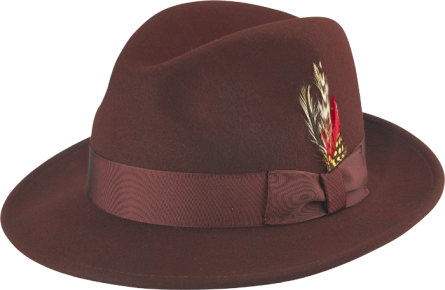 If you are looking to buy hats in New York, vsit our hat boutique in trendy SoHo New York City and you will find a big selection of colors and shapes of fine hats in wool or fur felts. Our services include the expertise to help you obtain a perfect fit and look. Visit or call us today to purchase quality hats in New York.